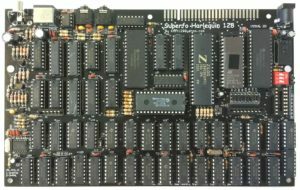 Harlequin rev 2D -BLACK- assembled board with comprehensive manual. 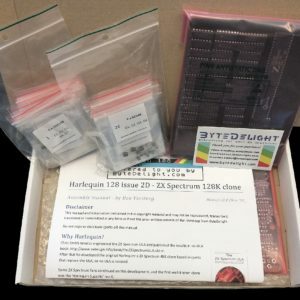 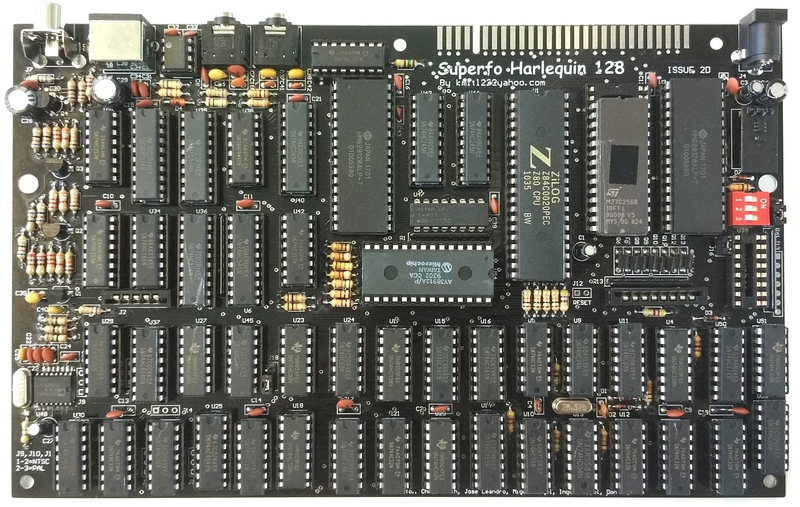 The awesome -BLACK- Harlequin 128K rev 2D – assembled! 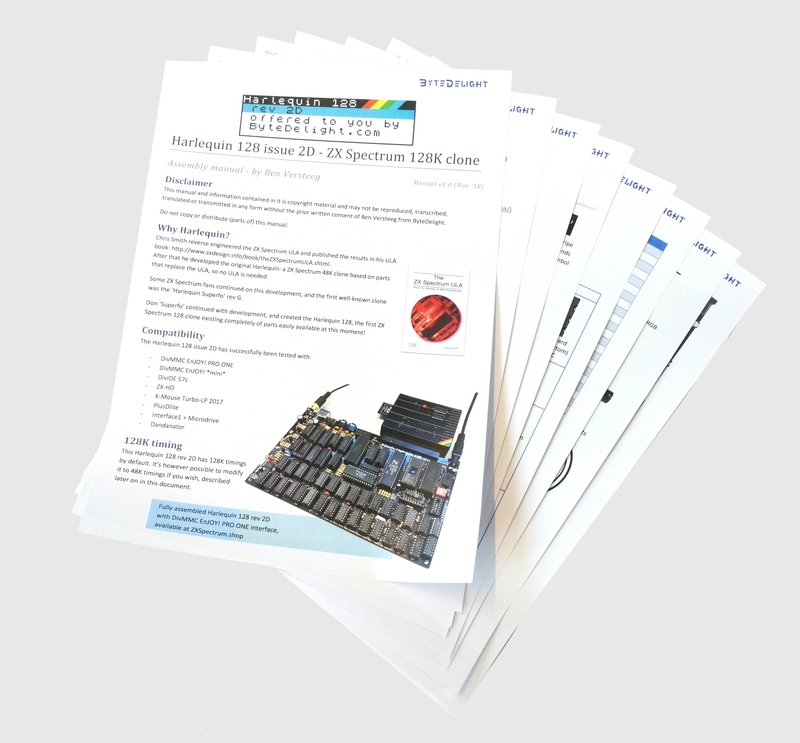 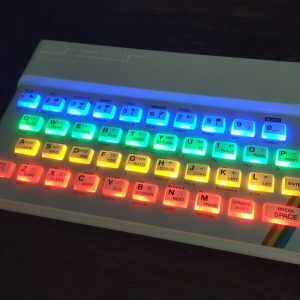 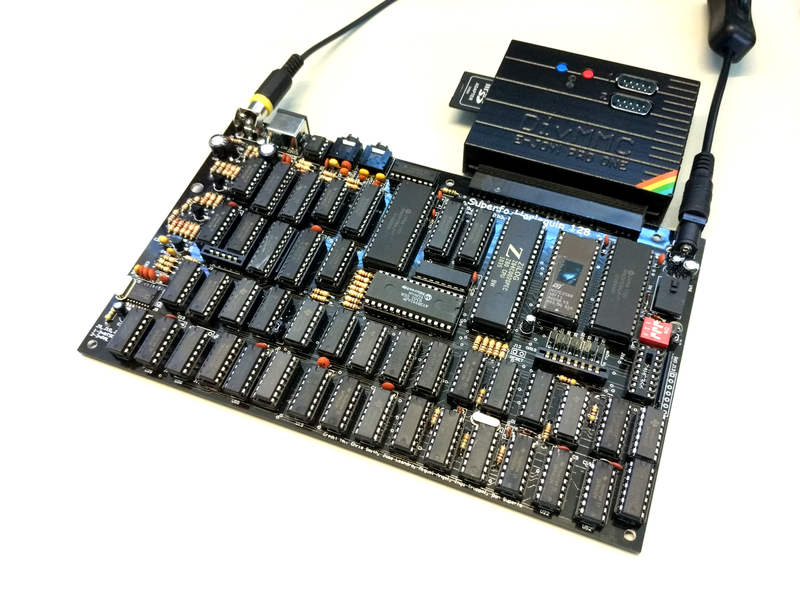 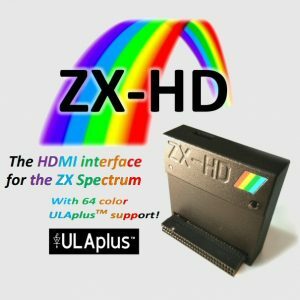 The Harlequin rev 2D is a completely compatible ZX Spectrum 128K clone, but without the ULA. 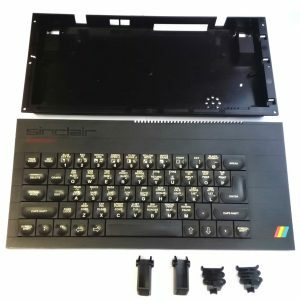 This product is available on backorder, as often I need one or two working days to find time to assemble and test one once ordered.